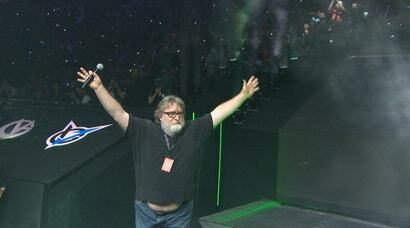 Valve’s new card game launched on Nov. 28, and in just 100 days, it’s become a ghost town. The number of concurrent players recently dropped to just 500, and as a result, you can now buy every card in the game for a total of $85. 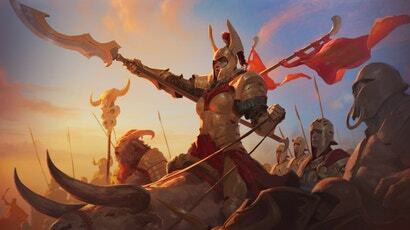 The collectible card game Artifact released on November 28, and had 60,740 concurrent players that day. A good start — but it was all downhill from there. Last night, its total concurrent players dipped just below 1,500 for the first time ever — a 97.5 per cent drop from launch. Yes, many online games struggle to find an audience on Steam, but not usually the ones made by Valve itself. 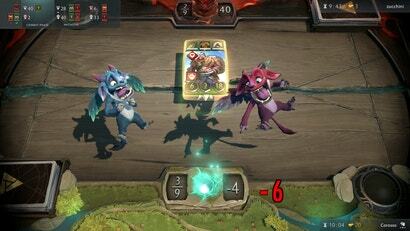 The in-game economy for Valve’s new digital card game, Artifact, was upended earlier today after the company accidentally created an exploit that made it possible to buy its card packs at a heavily-discounted price. While Valve said the impact wasn’t huge, it’s led to renewed debate within the game’s community about what Artifact should be. 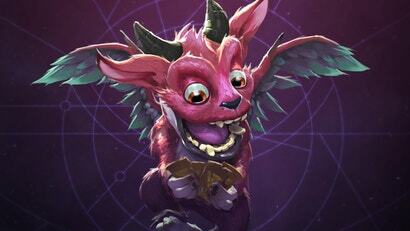 I've been having a lot of fun playing Valve's new card game, Artifact, since it launched on Wednesday. It is surprisingly easy to learn and is an interesting take that borrows from Hearthstone and Magic: The Gathering while doing something new. The game also treats its digital cards unusually, letting people buy and sell their cards. I was sceptical about that last bit, but I've found it refreshing. 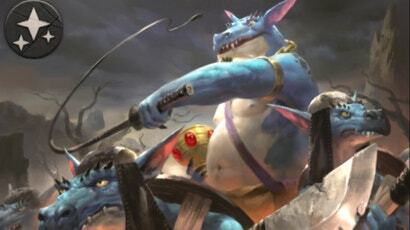 Artifact, Richard Garfield's Dota 2-based CCG, is finally out. But with all the talk of monetisation models and an upfront $27.95 fee, people are still wondering: what do you get for your initial buy-in? 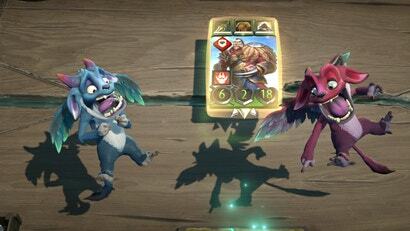 Artifact is, for better and worse, shaping up to be a very Valve card game in that it’s a clever, complex re-imagining of DOTA 2—complete with lanes and heroes—but it’s also heavily tied into a real-money marketplace. In fact, there’s currently no way to earn new cards without spending at least a pinch of your hard-earned cash. Some fans aren’t pleased about that last part. In response, Valve is making some changes. 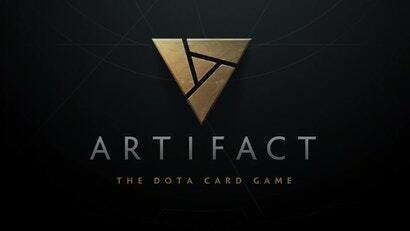 This month, Valve will cast its hat into the ring of digital collectable card games with Artifact, co-developed with Magic: The Gathering maestro Richard Garfield. 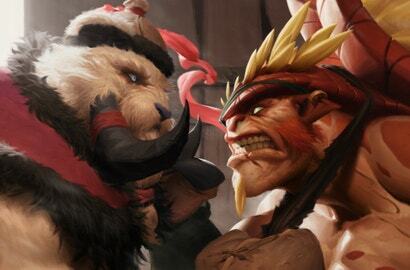 In the lead up to the launch, set for the 28th, Valve has rebooted Artifact's official website. Though it's not much to look at... yet. Valve’s card game Artifact is coming out in November. Recently, the Artifact Twitter account has been tweeting out designs for some of the cards alongside explanations of how they work. On September 27, that included a card called “Crack The Whip”, the text of which begins “Modify a black hero...” Today the name of the card was changed. There are two things in this world that Valve evidently loves more than anything: hands-off approaches and the invisible hand of the market. 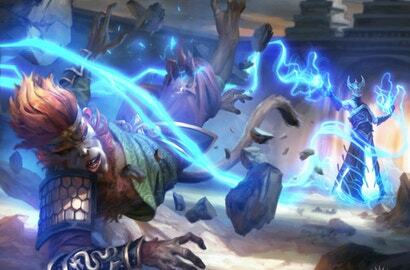 And wouldn’t you know it: DOTA 2 card game Artifact is gonna have plenty of both. At Valve, everything happens in Valve Time — even fans learning to appreciate new games, apparently. 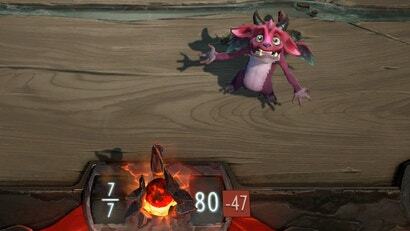 If you're still a little unsure about what's happening with Valve's Dota 2 CCG, here's six minutes of footage that probably won't help. QUOTE | "Every shot is in colossally bad taste and everyone associated with those games should be ashamed of themselves. They hurt us." - Deus Ex and System Shock developer Warren Spector was upset by the White House's video game violence montage produced for a meeting with industry leaders and critics. 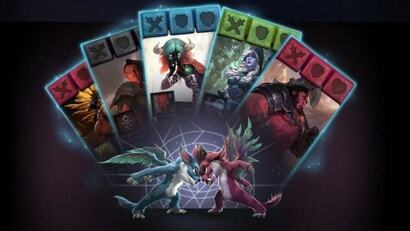 Valve is back in the news again for a presentation it recently gave about its new Dota-inspired card game Artifact and its plans for the future. 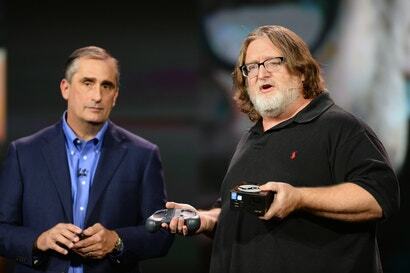 In addition to explaining how the new game will work, CEO Gabe Newell said the company is definitely still making games, adding to a litany of past statements about what Valve is up to that don't really say much about what Valve is up to. 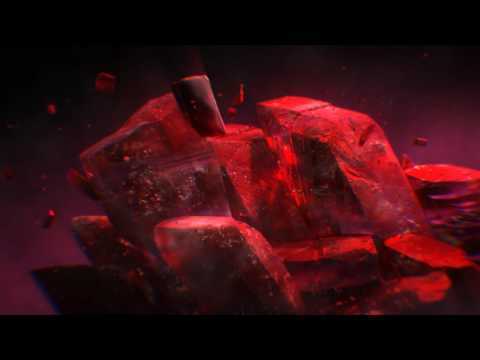 Valve recently demoed its upcoming card game Artifact at its Seattle office and the details have begun pouring in. While Valve founder Gabe Newell reportedly called Blizzard's Hearthstone the "benchmark" for online card games, Artifact sounds as though it will be very different. 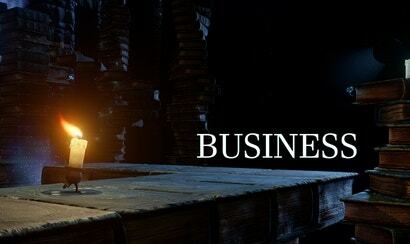 Valve just announced a new game! 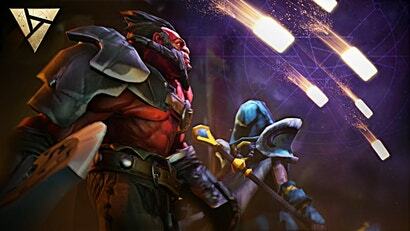 It's a card game based on Dota 2. The internet is confused and upset by this. 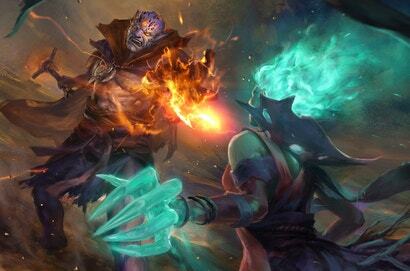 Announced on the main stream for this year's International, Valve's all-conquering MOBA will get its very own trading card game from next year.